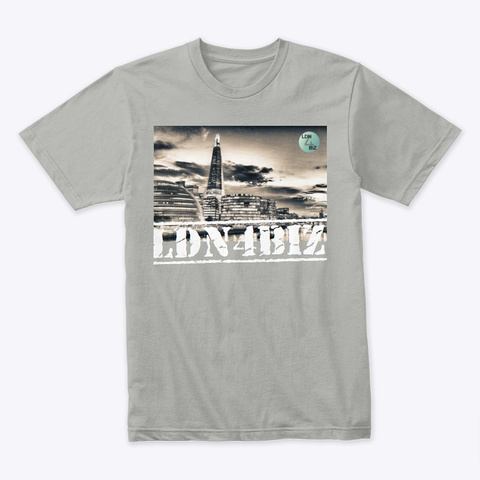 Business t-shirts for young professionals of London. Discussion in 'UKBF Marketplace' started by DmitryAleksandrov, Apr 1, 2019. Contemporary business fashion is not strict for independent businessmen. They are energetic, dynamic and adventurous. Of course you will wear well stitched suit for important meeting with investors or bank employee. But what if it's not supposed to have any serious conversation, in your wardrobe tees only with banana or funny "Alien" printed on it, and you meet them outside? 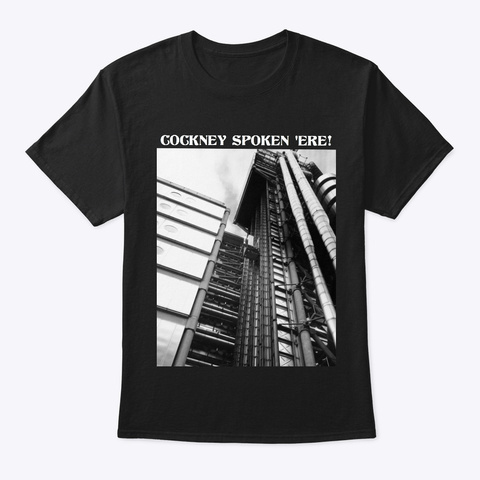 We offer comfort, quality and amazingly designed t-shirts for everyday wearing. Our design is not loud - will not disturb attention of observer. Quality color matching - for low price you will get almost high-designed tee. You will not feel confused - our design messaging to others about serious intentions. It's not for free - but fairly cheap. 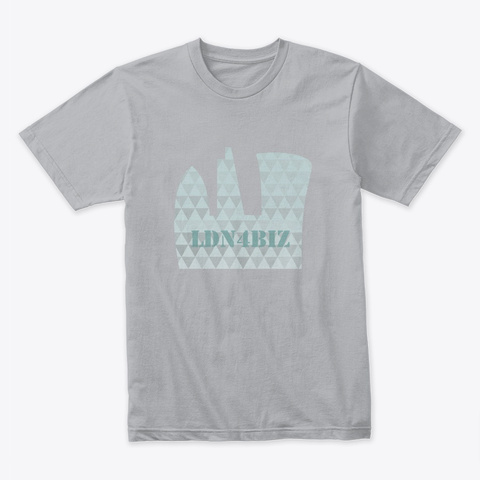 Look at some of our designs and make a decision! Grow up your business with amazing newsletter! link in bio.